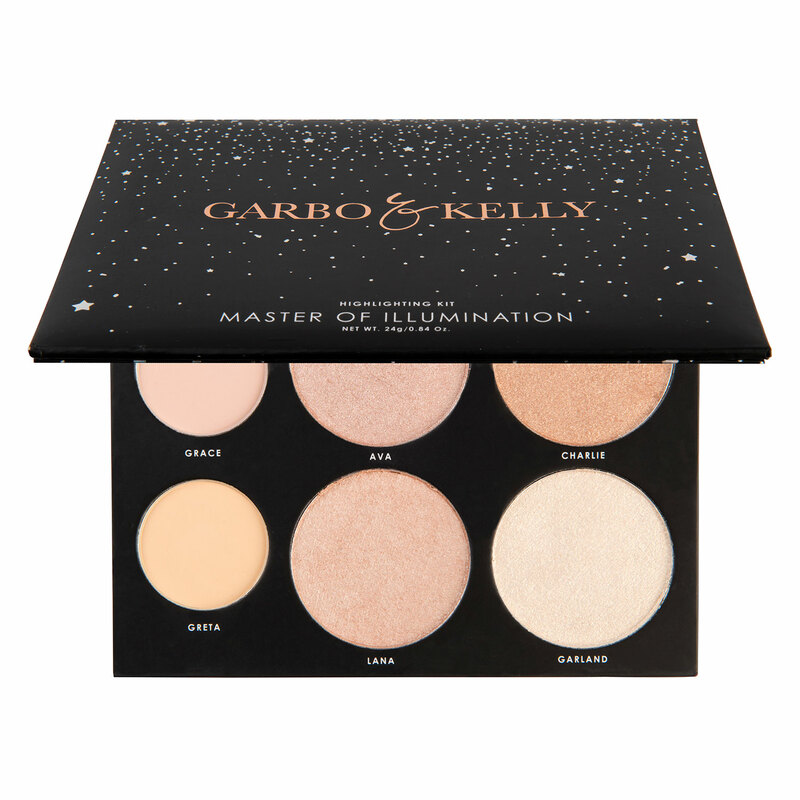 This is a blendable, easy to apply, powder & cream contour kit. 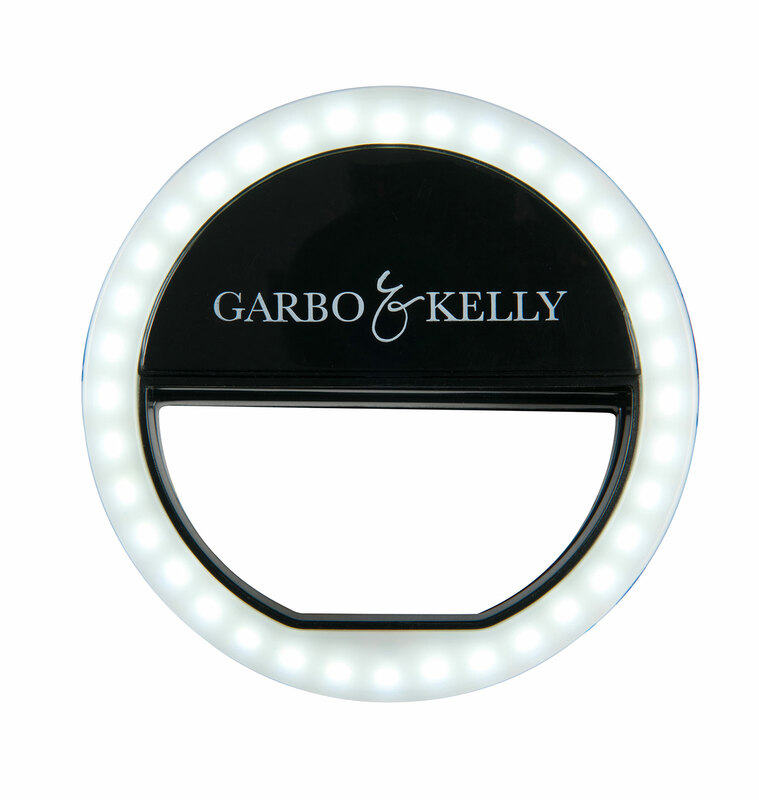 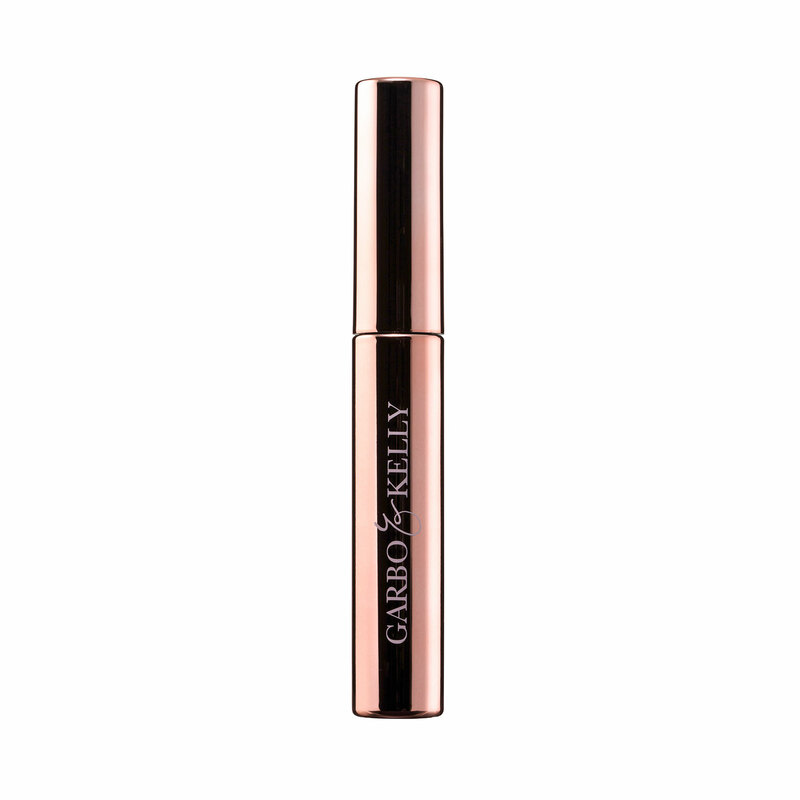 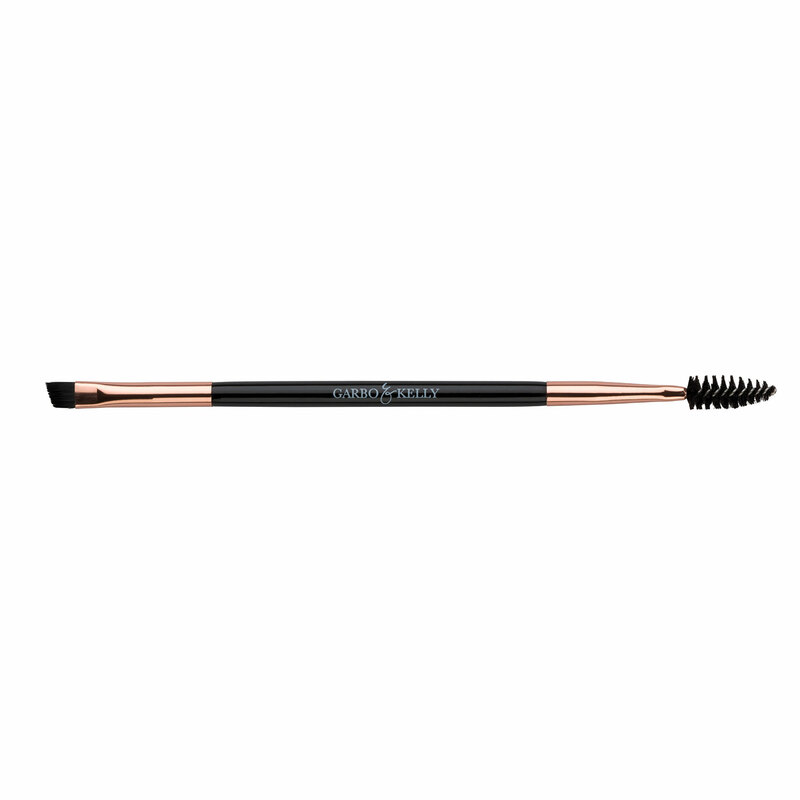 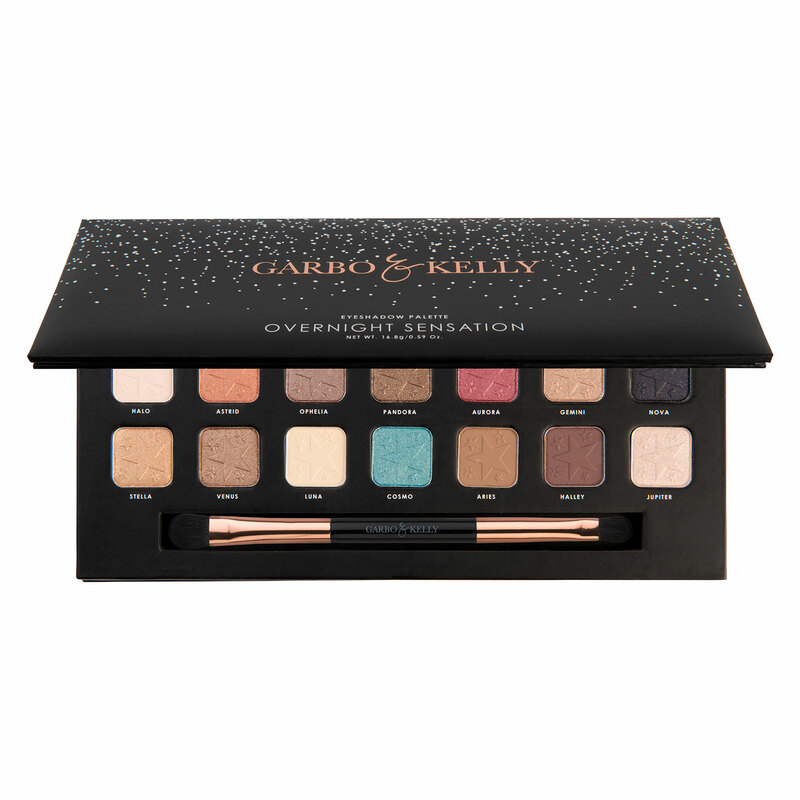 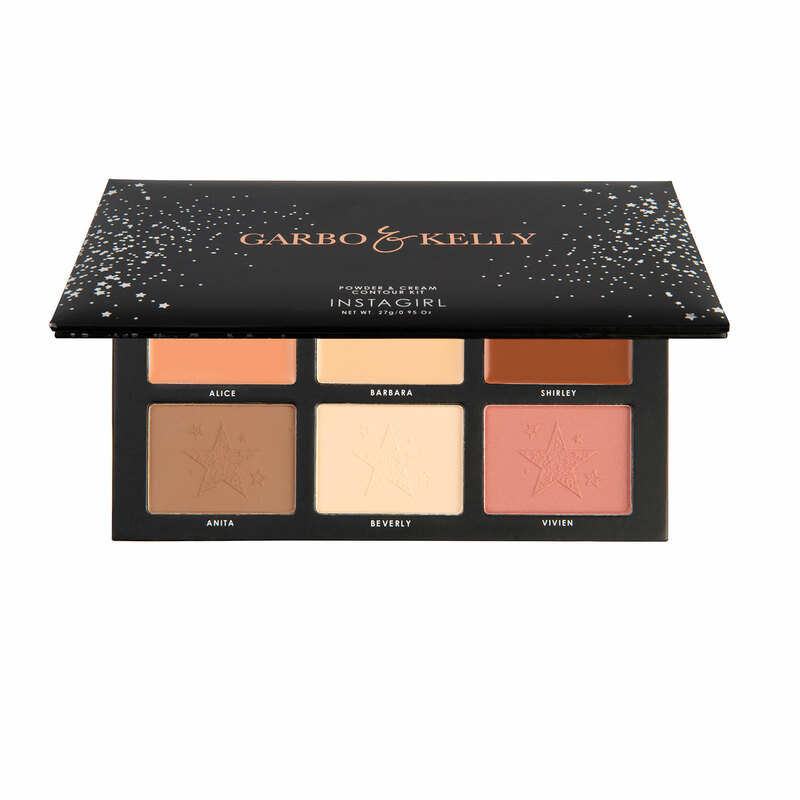 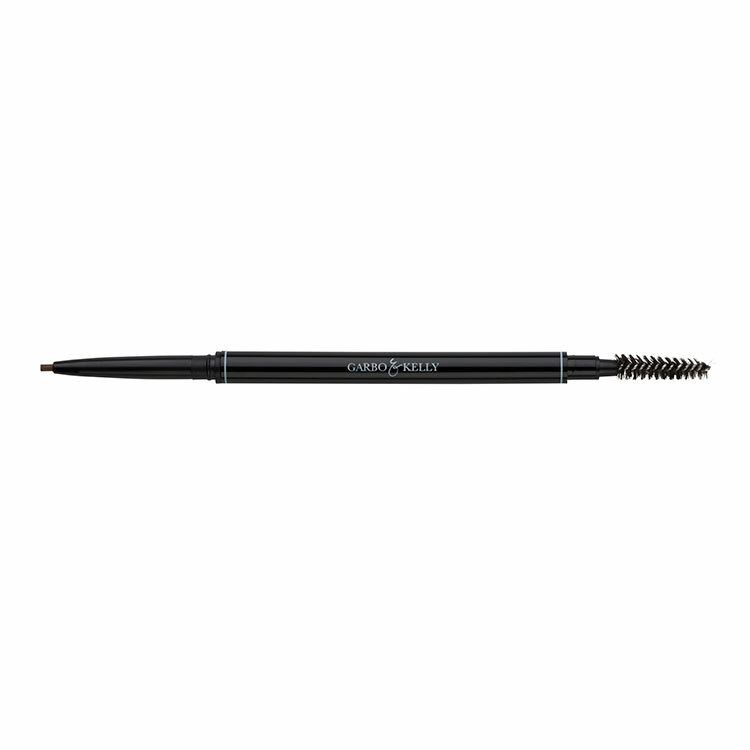 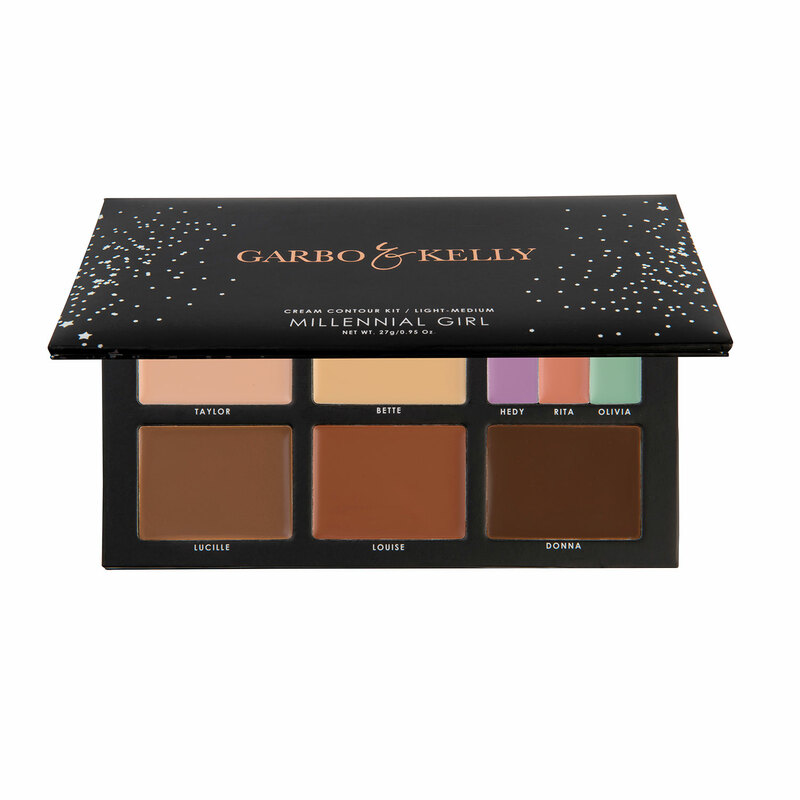 Start with Perfect Brows and use Garbo & Kelly Instagirl Contour Kit to shape the rest of the face. 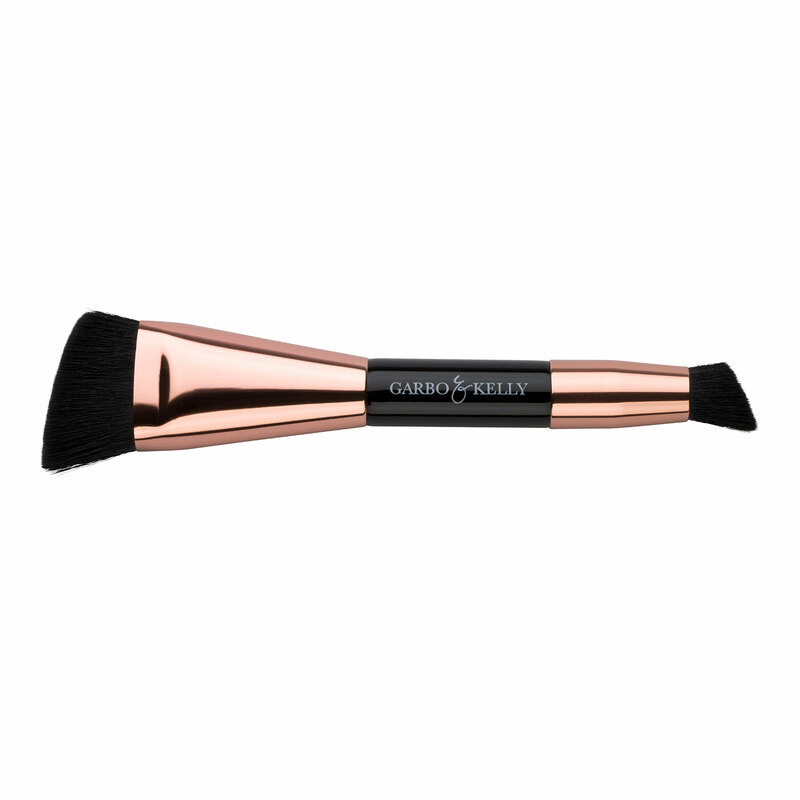 Blend with Garbo & Kelly Contour brush.